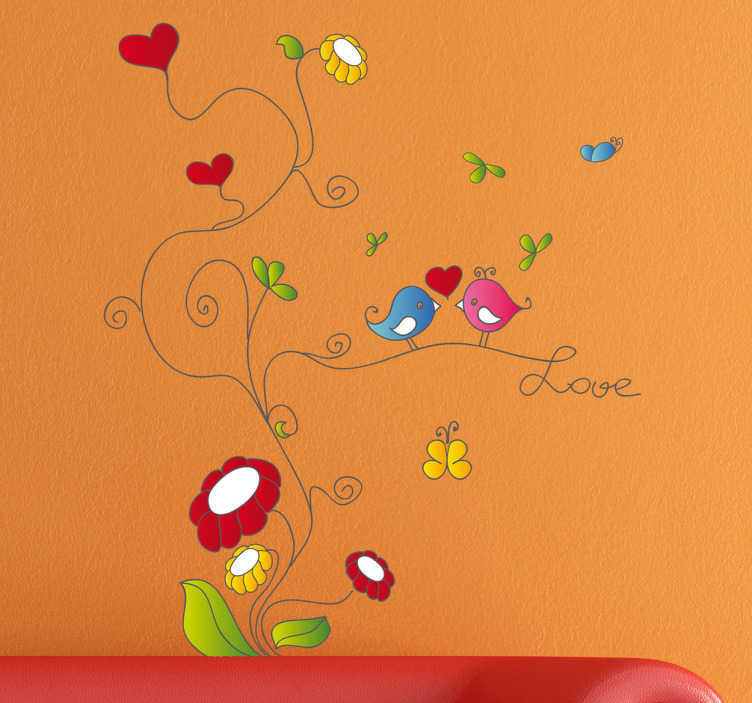 Decals - Original floral illustration including love birds and hearts. Ideal for decorating your walls, doors, cupboards and appliances. Available in various sizes.